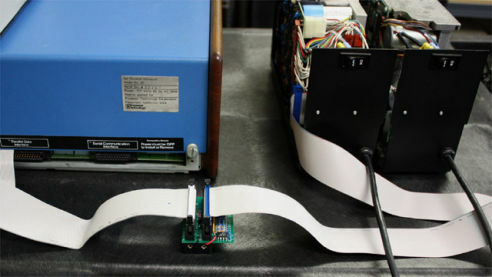 Enhanced floppy disk controller for the Altair 8800. 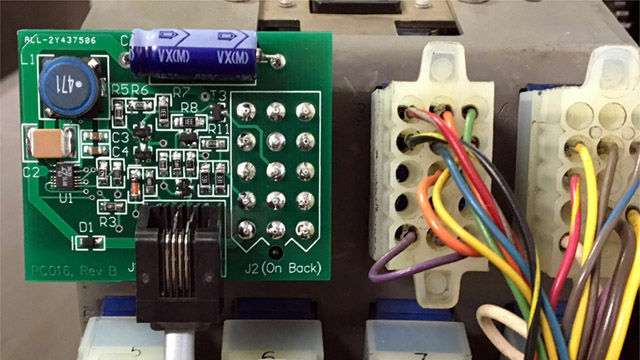 Serves as a drop-in replacement for the original Altair floppy controller plus much more! The Virtual Sector Generator allows transparent and interchangeable use of soft or hard sectored media with hard sector controllers. 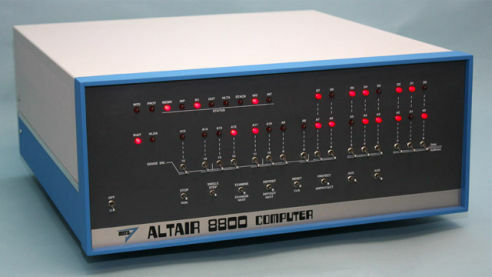 A full size, fully functional replica of the computer that started a revolution – the Altair 8800. 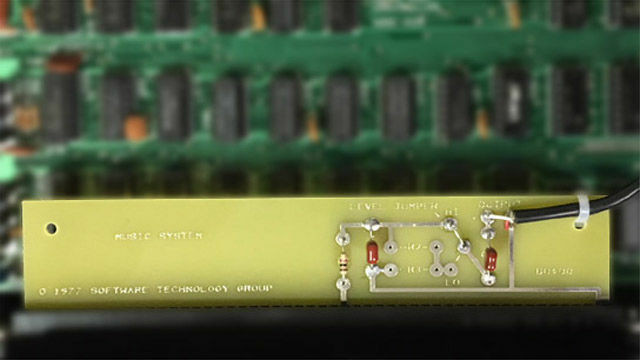 Replica of the Music System circuit board originally sold for the Sol-20 computer. 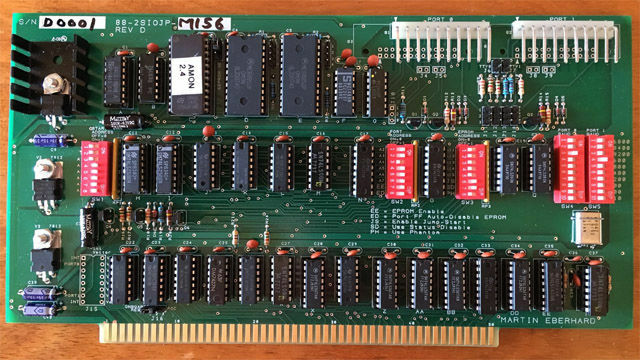 Enhanced 88-2SIO serial interface board with auto-jump (power-on and reset), 2K of PROM space, and more. Plug and Play RS-232 Adapter for the Model 33 Teletype. Makes connecting a Teletype to a computer easy.